You face small challenges every day. you need to streamline your life and make things easier—and that doesn’t include being overloaded with a bag for each aspect of your life. Our handbags are made with the modern, driven woman in mind. We’ve married functionality and style for bags that are as strong and beautiful as you are, because your story is our story. 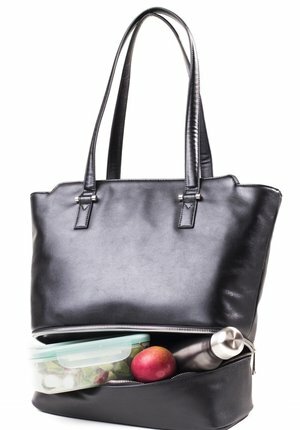 Functional handbag design for the modern, driven woman. Follow us on social media and use #IamModern to be featured.